The automatic comparison to make to Vikramaditya Motwane’s second film Lootera seems to be his first, the brilliant coming of age drama Udaan, but I’m not sure I agree that it’s fair. Apart from his obvious skill and talent for visual storytelling, the films aren’t similar enough to warrant the comparison. 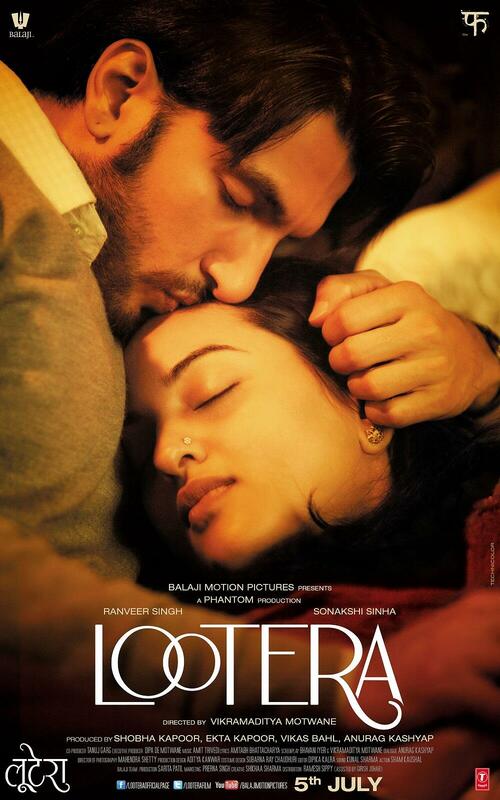 Lootera is as moving and beautifully made as Udaan was, but it’s part of a different genre, set in a different time, and made on a bigger scale.